A few of the rare wine varieties used in Australia. 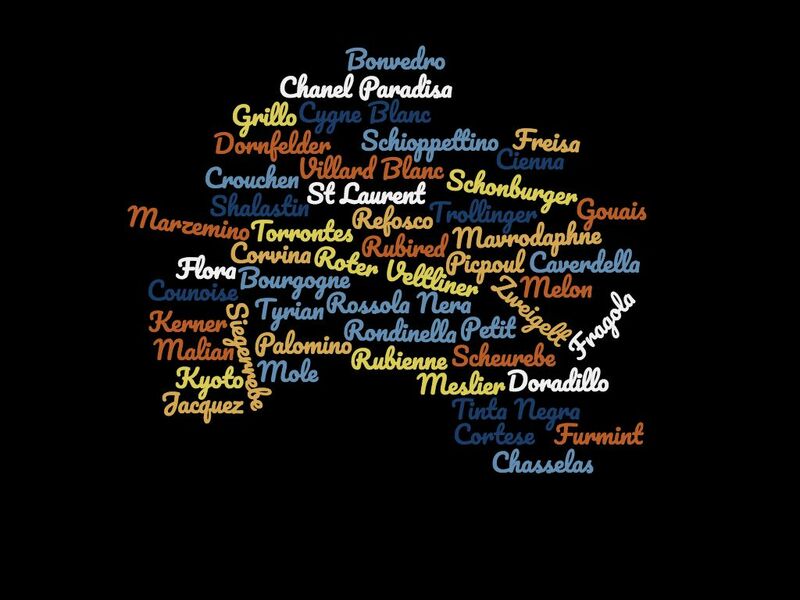 If you know a variety that is used by just one or two winemakers and isn't listed here use the comment form at the bottom of this page or contact me. 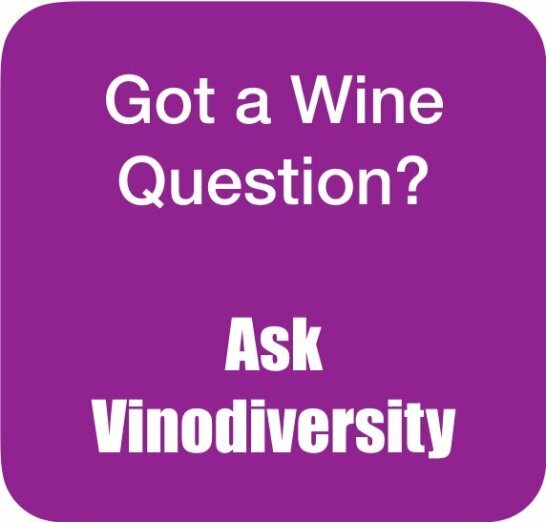 There are over 150 wine grape varieites grown commercially in Australia. Most are described on a dedicated page of this website, but there are quite a few varieties which are used by just a few wineries. And of course the situation is changing rapidly. 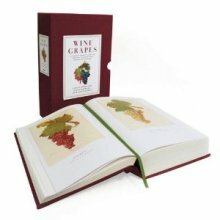 So listed on this page are some of those varieties which are used by just a few wineries. You never know, some may catch on. Most pages on this website are works in progress. This page is even more so. 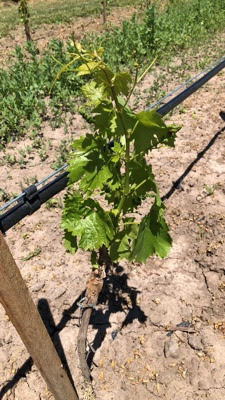 New varieties will be added fairly regularly, others will graduate to just an emerging variety as a few more winemakers get on board and the variety will be given its own page. As far as I know the only wineries using this variety in Australia are Hickinbotham in the Morning Peninsula, and Blind Corner in the Margaret River region. See my main page on Aligote. This is red wine variety from Northern Portugal, not to be confused with the white variety Alvarinho which is the Portuguese name for Albarino. In Portugal it is used in Port blends in the Douro region and also as unfortified wines on other areas of Northern Portugal. In Australia Alvarelhao is used by the Yarra Yering winery in the Yarra Valley to make their highly regarded Dry Red No 3. This wine is a blend of six Portuguese varieties - Touriga Nacional, Tinta Cao, Tinta Amarela, Alvarelhao, Tinta Roriz (Tempranillo) and Sousao. This red wine variety from Emilia-Romagna in Italy is valued for the deep colour, acidity and tannins it brings to blends. Outside of Italy it is used in Brazil. The only Australian producer of Ancellotta that I am aware of is Water Wheel in the Bendigo Region who use it in blends with Zinfandel. This is a Portuguese white wine variety from the region of Bucelas just north of Lisbon. In fact the variety is also know as Arinto de Bucelas. It is used by Dell'uva Wines in the Barossa Valley, Amato Vino and Bassham Wines in the Riverland region of South Australia, and by Whistling Eagle Wines in Heathcote. This variety is from the Greek island of Santorini. 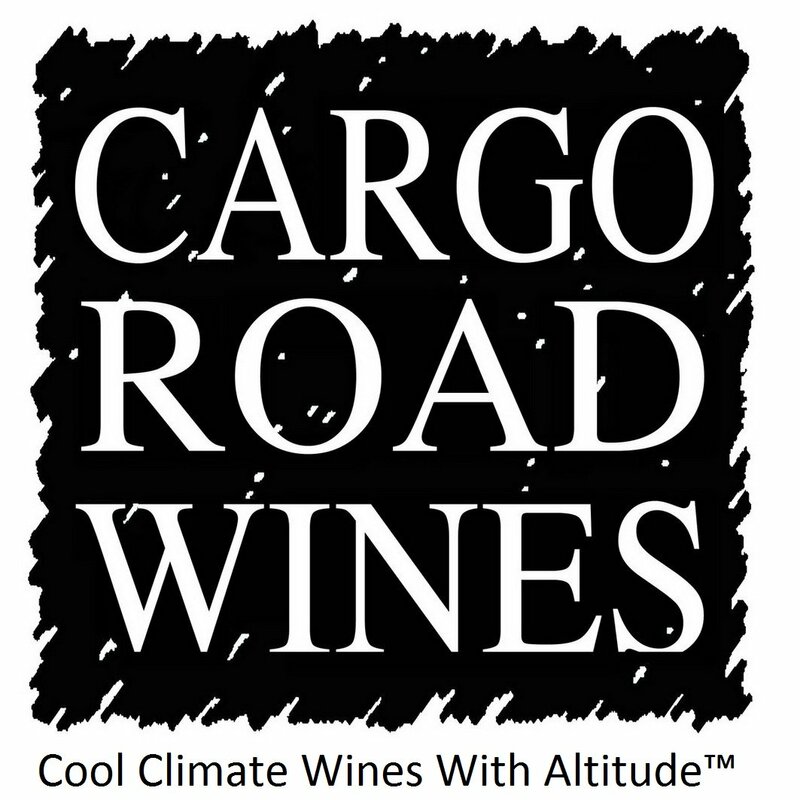 It makes well structured high acid white wines despite the hot harsh conditions where it grows. Jim Barry Wines in the Clare Valley have introduced the variety into Australia and produced their first vintage in 2016. This wine is referred to a "mystery wine". 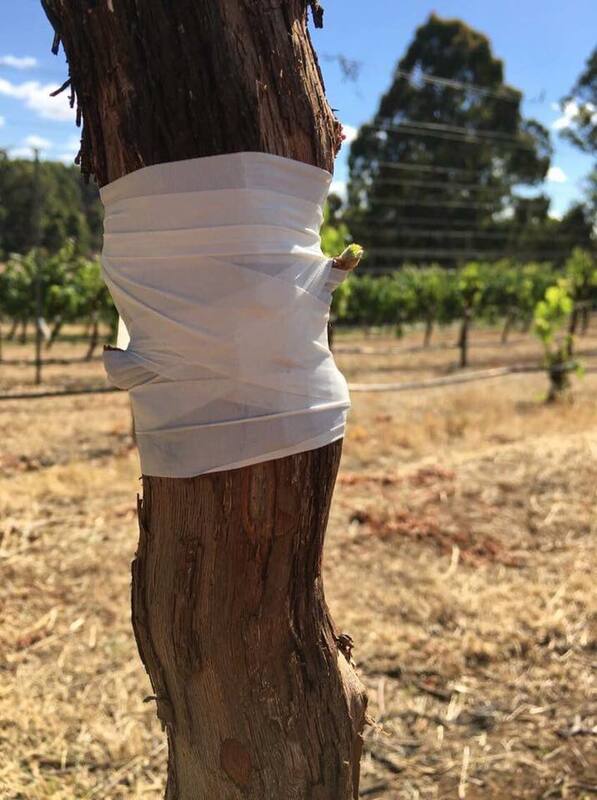 The vineyard was planted from cuttings from the Bailey's vineyard in Glenrowan. Aucerot at the Glenrowan vineyard was planted from cuttings obtained from Europe in the early 1900s. They were removed in the 1980s. I remember buying a couple of bottles of "Auslese Aucerot" about 1980. It was a desert style wine that aged very well. The variety is a mystery because no one seems to know its true identity. Aucerot is not the same as the French variety Auxerrios, despite the similar name. It is quite possible that the variety no longer exists in Europe. Currently Ciavarella's Oxley Estate in the King Valley use Aucerot as a blending partner with Verdello to make a "white port" sytle. This variety is a French Hybrid, namely a cross between a variety of Vitis vinifera (European vine species) and an American species Vitis riparia. Three Willows Vineyard in Tasmania and McWilliams in the Riverina have this variety. Baroque is a native of Tursan and Chalose, two AOCs in the Landes Department of South West France. 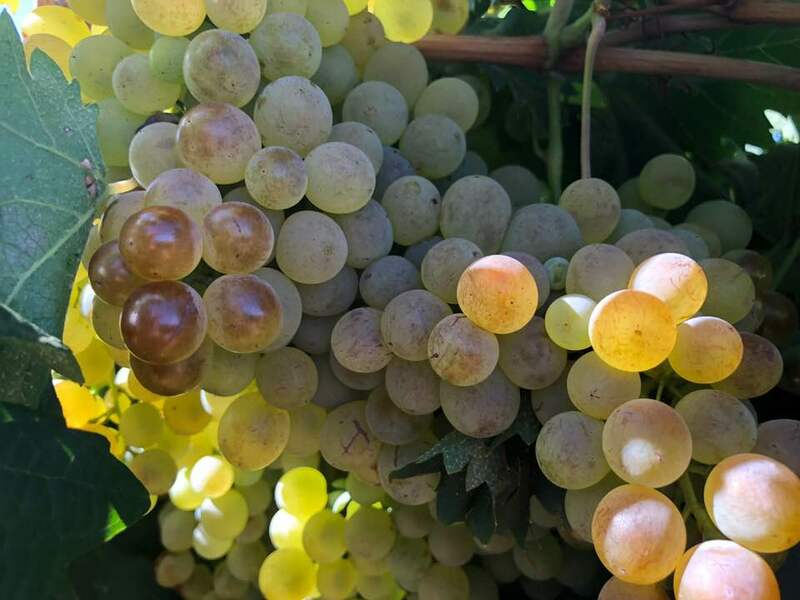 It is a white variety and it is most commonly blended with local favourites Petit Manseng and Gros Manseng or with Sauvignon blanc or Chenin Blanc. The flavour of the wine is similar to Sauvignon Blanc but the wines tend to have more weight. Baroque, sometimes spelt as Barroque, is seldom seen outside South West France. Bunyip Hollow near Wodonga in North East Victoria is the only Australian producer of this variety in Australia. Bianco d'Alessano is a white variety from Puglia in Italy. It is noted for its late ripening. Most of the production is used in blends but it is occasionally used as a varietal. See Bianco d'Alessano main page here. This is an ancient variety from the former Austro-Hungarian Empire. 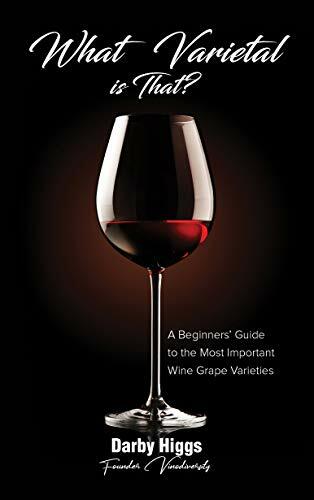 It is now an important red wine variety in the modern countries Austria and Hungry as well as in Germany and several other Eastern European countries. In Australia Hahndorf Hill Winery in the Adelaide make a varietal red wine and also use it a blend with Trollinger to make a rose. More about Blaufrankisch. This is a white wine variety from Provence which is grown in several regions throughout southern France. It is valued for its ability to maintain acidity in hot climates. For this reason Bourboulenc is commonly found, often anonymously, in white, red and rose blends. Some producers also produce Bourboulenc varietal whites. 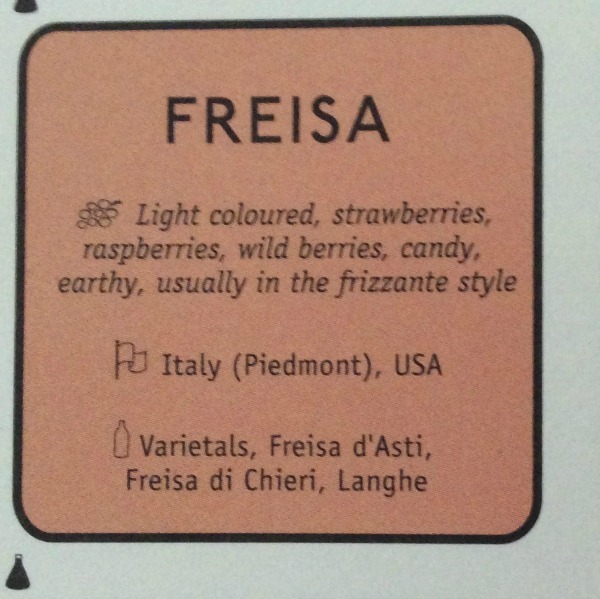 There are several varieites using this name and some authorities prefer to use the term Brachetto del Piemonte. The variety is dark coloured with fresh aromas. It is most often made into a low-alcohol sparking red wine, similar to Asti Spumanti. A few Australian wineries now vivnify this variety -Parish Hill in the Adelaide Hills, Pizzini in the King Valley and Soumah in the Yarra Valley. Cabernet Sanzey is one of the first varieties to undergo budburst and flowering, but does seem to be quite frost resistant (which is strange). Despite its early budburst, it is one of the latest ripening red varieties in the vineyard (often being picked alongside Cab Sauv). We normally do bunch thinning at verasion, removing all the green bunches to create a more even crop and better ripening. 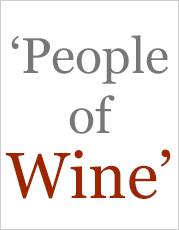 In terms of its usage, we have been using it to make port style wines. It has terrific colour and tannin (small berries), but doesn't have the fine-ness of fruit that Cabernet Sauvignon has. In most cases, it becomes very useful Tawny base. We do aspire to make a table wine from the fruit, but just want to let it settle down further in the vineyard. A vineyard with a variety of this name is located in Rutherglen, formerly owned by Seppelt, now part of Rutherglen Estates. It is a red variety used mainly for fortified wines. Matt Partridge Viticulturist at Rutherglen Estates tells me the the variety is now believed to be a clone of Shiraz. This variety is sinking into obscurity. Even in its stronghold in southern France it is losing popularity. It generally makes light everyday white wines as a varietal, or it is commonly blended with Trebbiano (Ugni Blanc) or Vermentino. But a few winemakers take care and make quite characterful wines from it. This is a minor Portuguese variety mainly from the Douro where it finds its way into both Port and table wines. It is known for its light floral aromas. Campbells, Chambers and Rutherglen Estates all have small areas, presumable planted in the past to be part of the blend for port wine styles. Counoise is a minor French red wine variety from the southern Rhone region. It is most commonly found in blends including Chateauneuf-du-Pape. There are small amounts grown in California and Washington. In Australia this variety is grown by Clonakilla in the Canberra region and by Larry Cherubino in the Frankland River Region of Western Australia. 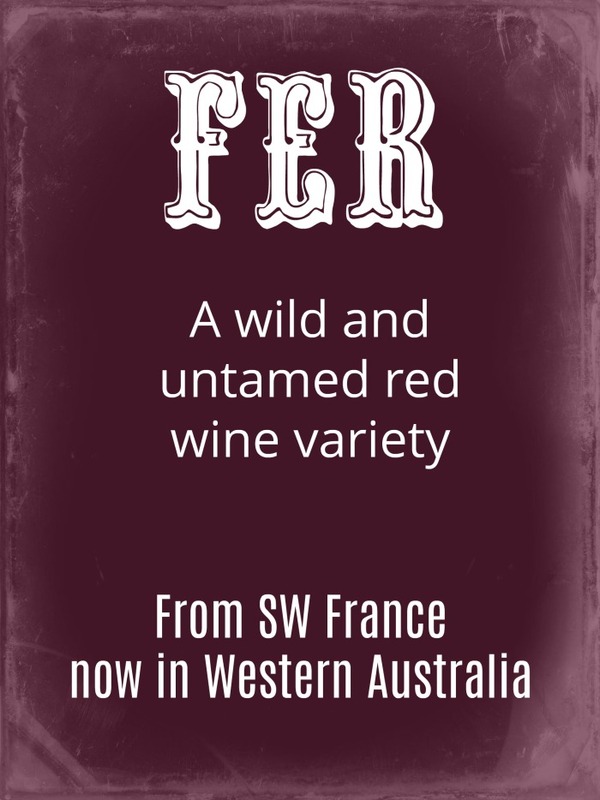 Fer is a red wine variety from the Aveyron department of South West France. It is also grown in several other departments of that region. In some AOCs varietal Fer is made, sometimes with a minor addition of Cabernet Sauvignon. Elsewhere it plays a minor role in blends with Tannat, Gamay or Shiraz. The wines are typically deeply coloured and high in tannins. The name Fer is thought to be derived from a latin word meaning wild or untamed and the wines sometimes live up to these descriptors. In Australia Fer is made as a varietal wine by Forester Estate in the Margaret River Region. This variety is light and fragrant. It is sometimes made into frizzante style wines, or used in blends with Nebbiolo. 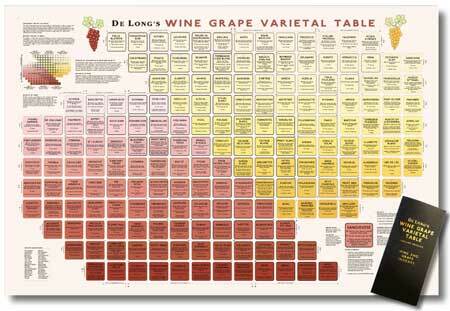 There are a few examples of varietal dry reds made as well. Dell'Uva Wines in the Barossa make wine from Freisa. This is the "grey" or pink form of Grenache. It is grown in southern France and also in Spain under the name of Garnacha Roja. 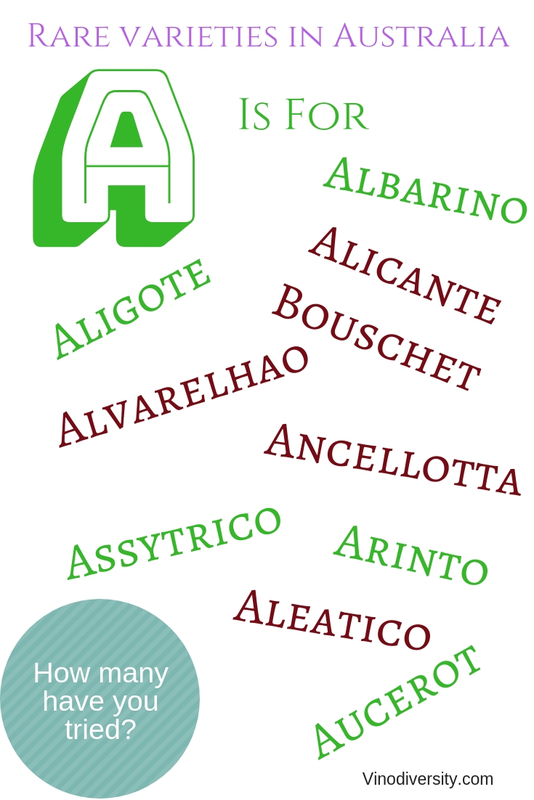 In these countries it is often included blends, both red and white, to add body and aromatics. Spinifex in the Barossa Valley have some which they include in red and pink blends. This variety is from the Penedes region of in Catalonia. it is often used in that region and the adjacent region of Roussillon in France as a component of white wine blends. Cirami in South Australia's Riverland wine region are pioneering the variety in Australia. This is a white wine variety from the Western France. It has virtually disappeared from France, but is still grown in California where it is used to make entry level whites. In Australia it is used by Pfeiffer of Rutherglen in a blend with Palomino to make Apera, a fino style fortified wine. This variety was until recently called Uva di Troia, the grape from Troia. Nero di Troia is a red wine variety from the northern part of the Puglia region of Italy. Although the name refers to the city we know as "Troy" the grape variety is named after the town of Troia near Foggia. It is most commonly blended with other varieties to add tannin. 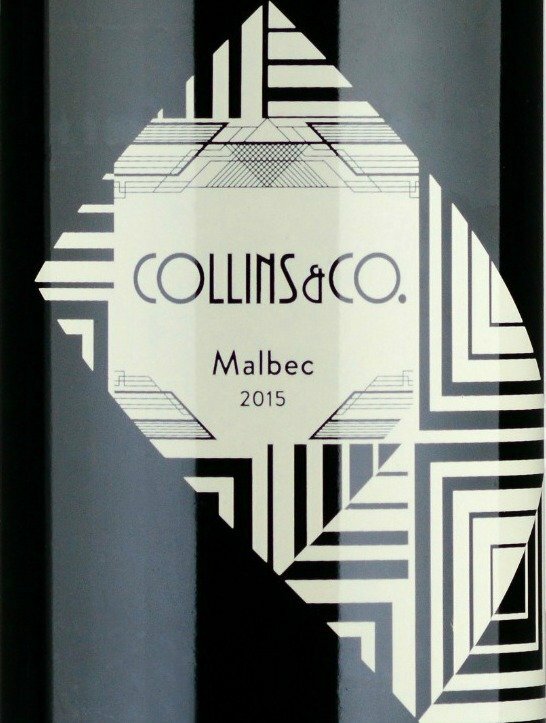 In Australia this wine is one of the 2018 releases of the Chalmers Project. This is a very rare red vine variety from the Trento region in NE Italy. It is used by Chalmers in Heathcote under their Dott. label. This is a white variety from Emilia-Romana and is also grown in Umbria under the name of Grechetto di Todi. It can be used for both table and sparkling wines. Vineyard 28 in the Geographe Region of Western Australia and La Fattoria in the Perth Hills have planted this variety. Red Semillon by Parous Wines in the Adelaide Hills. This variety is a mutation of Semillon which occurred in South Africa about 200 years ago. It has never really taken off; globally there are only about 10 hectares grown. In Australia it is grown in the Adelaide Hills and vinified as a varietal by Matt Head of Parous Wines, and by Top Note Wines. The only winery known to Vinodiversity who use this variety is Bent Creek Winery in McLaren Vale. This is a rare red wine variety from Bordeaux. It is named after a small village 50km upstream from Bordeaux on the Garonne River. There is a white wine Côtes-de-bordeaux-saint-macaire made from the typical Bordeaux white varieties Sauvignon Blanc, Semillon and Muscadelle. The variety Saint Macaire is no longer grown in France to any extent, but there are tiny amounts grown in California. In Australia it is grown in the Riverina Region by Old Man's Block and by Calabria Wines. See this discussion about the variety. This variety is a pink berried colour mutation of Sauvignon Blanc. it is grown in the Loire Valley and to some extent in Bordeaux. It is becoming increasingly popular in Chile. Sauvignon Gris tends to be less aromatic than Sauvignon Blanc, and is used mainly in blends. Larry Cherubino has some in the Pemberton Wine Region of Western Australia, where he uses it in a blend with Pinot Grigio, Riesling and Gewurztraminer. This is an unusual red wine variety from Georgia. It is being introduced into Australia by Anna Hooper of Cape Jaffa Wines in the Mount Benson Region of the Limestone Coast. 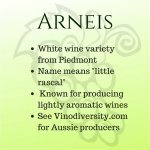 The story behind the introduction of this variety is told in this article on the AAVWS website. The more common Georgian wine variety in Australia is Saperavi. This is mildly aromatic red wine variety from Friuli in Italy's North East. It is also grown in nearby Slovenia. The variety was formerly known as Ribolla Nera. After being rescued from near extinction in the 1970s it is now highly regarded as a producer of deeply coloured and perfumed red wines. 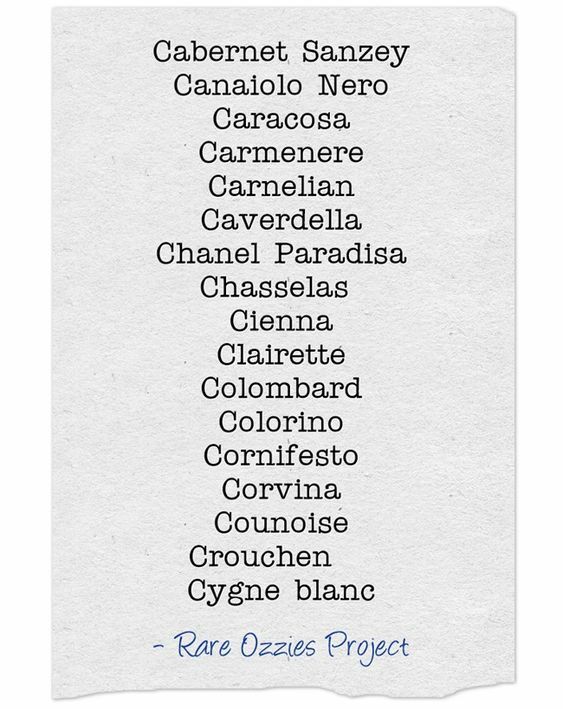 The list below is of wine varieties that I believe are vinified by just one, two or three different wineries. There are undoubtably more varieties being introduced to be added. As more wineries start to use these varieties I will make full pages about them.